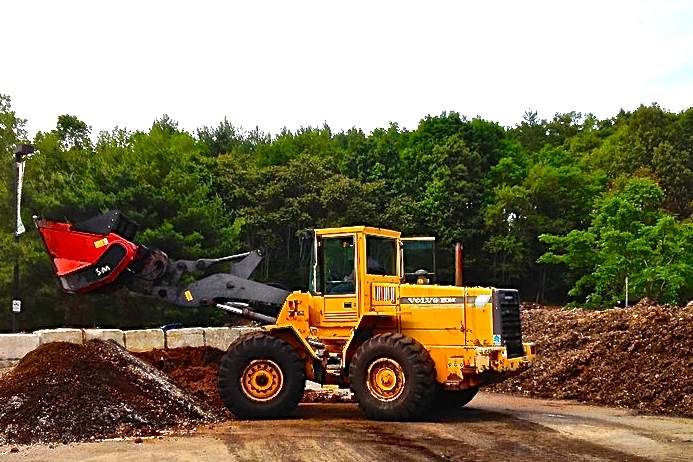 Vermont, Massachusetts, and Connecticut all have laws limiting the amount of food that producers, stores, and food providers can to send to landfills. Instead of throwing away excess food, businesses and institutions must donate it to organizations that will use it to help feed the needy. Or they may transfer it to facilities that compost or otherwise productively use it. Depending on the state and distance from a food waste handling facility, commercial and institutional entities may not throw away more than one or two tons of food per week. There are plenty of organizations willing to help with that. Within 15 miles of Boston, there are more than 200 food pantries. To encourage food donations to charities, U.S. federal law protects food donors from liability that might arise from donations made in good faith. Massachusetts’ law took effect in October 2014 and its adoption had broad acceptance. After six years of prep work and rumination, the waste regulation passed smoothly through the state’s legislative body without obstruction or opposition. Connecticut’s law was enacted in 2011, but was not effectively implemented until later. Vermont’s law began in 2012, and on July 1, 2015 throw-away limits decreased from two to one ton per week.